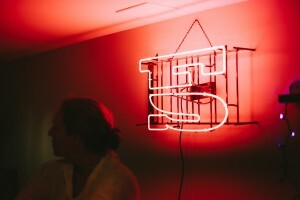 The latest on our team’s and clients' accomplishments, awards, accolades, and events. 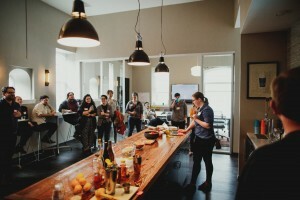 Fastspot's next Learning and Libations event will be held on Thursday, April 25th at 5:30pm. Fastspot's Senior UX Strategist, Fran Zablocki will talk about how less is more in terms of content, UX and Information Architecture. 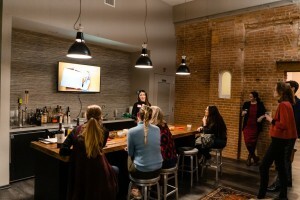 Fastspot's next Learning and Libations event will be held on Thursday, January 17 at 5:00pm. 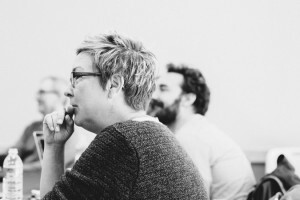 Fastspot's Senior UX Strategist, Natalia Saylor will talk about key considerations during website content migrations so you can develop a useful framework that works best for your project. Fastspot's next Learning and Libations event will be held on Thursday, November 15 at 5:00pm. Marco Tornow, Assistant SEO Director at Jellyfish, will be speaking about SEO optimization and common challenges during website redesign projects and how digital teams can work together to produce a better product. 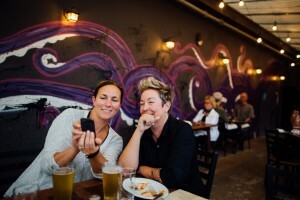 Fastspot's next Learning and Libations event will be held on Thursday, October 18 at 5:00pm. 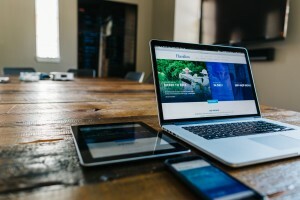 Jeremy Neal, a software engineer at SmartLogic, will be speaking about React, a popular web framework created by Facebook, describing advantages it provides, and discussing ways it can improve creative and product workflows. 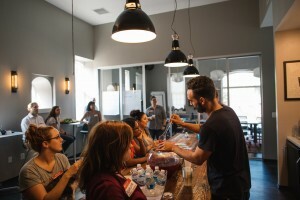 Fastspot’s Project Managers, Abigail Pendergrass & Monica Janowitz, will host our next Learning and Libations event on Thursday, September 20, on how to create and cultivate client partnerships. 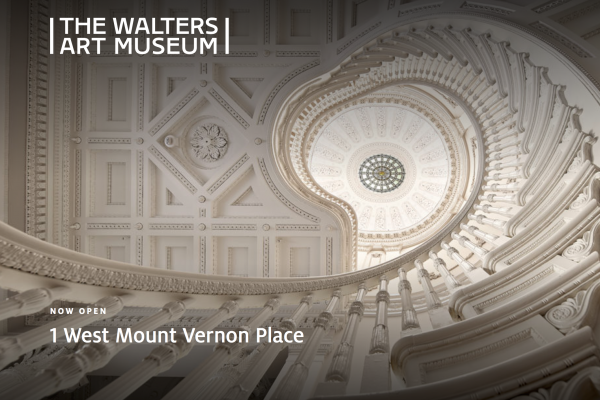 We are excited to launch the beautiful new website for The Walters Art Museum, as part of a larger rollout including new branding and a new wing for the museum. You can read more here. 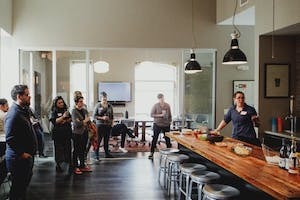 Fastspot’s Senior Strategist, Fran Zablocki, will host our next Learning and Libations event on Thursday, June 28, on how great content can benefit many aspects of your project, from SEO and accessibility to design. 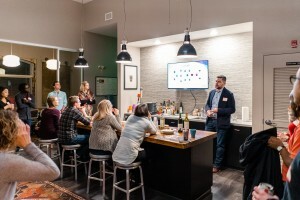 Fastspot’s Creative Director, Curt Kotula, is hosting our next Learning and Libations event on Thursday, May 17, on the way he organizes ideas into creative strategies. 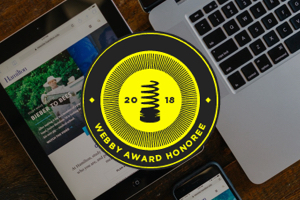 We’re happy to announce that two of our recent launches—Cornell Tech and Hamilton College—were honored for best school/university websites in the 22nd Annual Webby Awards. 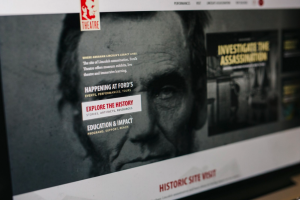 Four Fastspot clients were recognized for their websites in the Educational Advertising Awards competition: Peabody Institute, MSOE, Lebanon Valley College, and Cornell Tech. 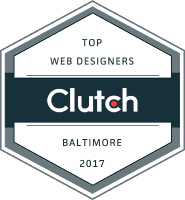 Clutch, a B2B evaluation firm, has placed Fastspot at the top of several rankings in the Baltimore/Washington, DC area, including User Experience, Web Design, and Development agencies. Fastspot has made two personnel moves in the past month to cope with growing demand for its services. 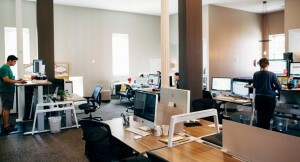 Senior talent in user experience and project management have joined the agency. Interactive design agency Fastspot has ranked among the 5,000 fastest growing companies in the country for the second consecutive year, according to Inc. Magazine's 2017 list. 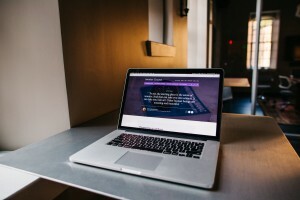 Karen McGrane and Ethan Marcotte of Responsive Web Design interviewed Fastspot and Amherst team members on their latest successful collaboration, the Amherst.edu redesign. Fastspot has received national certification from The Women’s Business Enterprise Council as well as regional certification from the Maryland Department of Transportation’s Office of Minority Business Enterprise. The Hamilton College website redesign received top honors from Council for Advancement and Support of Education (CASE) Circle of Excellence. 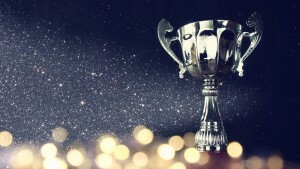 The Circle of Excellence awards program recognizes outstanding work in advancement services, alumni relations, communications, fundraising and marketing at CASE member institutions worldwide. 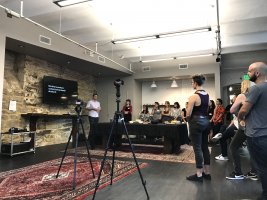 Creative Director Curt Kotula provided insight as a contributor on the panel, "Website Redesign Mistakes: How To Avoid Them, How To Work Through Them, And How To Design Something Sustainable" at Museums and the Web. The UP/Start Venture Competition, an initiative of MICApreneurship, focuses on incubating and building creative business ventures within the MICA community. Working with industry partners, the UP/Start Venture Competition provides mentorship and capital to help nurture venture ideas into sustainable businesses. 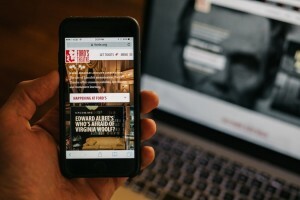 Ford’s Theatre, site of Abraham Lincoln’s murder, has unveiled a cutting-edge new website which will delight people around the world who are seeking to learn more about Lincoln’s assassination and legacy, while providing an intuitive ticketing experience for this working theater and historic site.